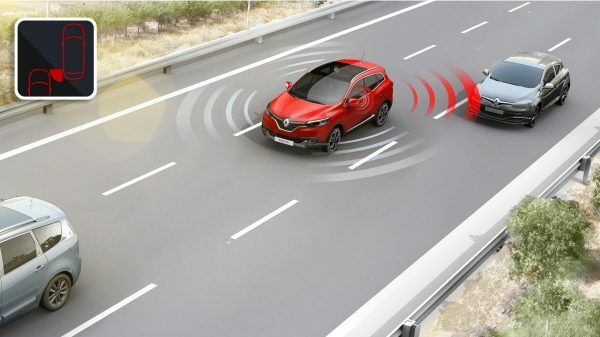 With its graceful lines, rugged radiator grille and some of the sexiest curves ever seen in a Renault, the legendary looks and Kadjar Reliability evokes the desire to experience life at its fullest. 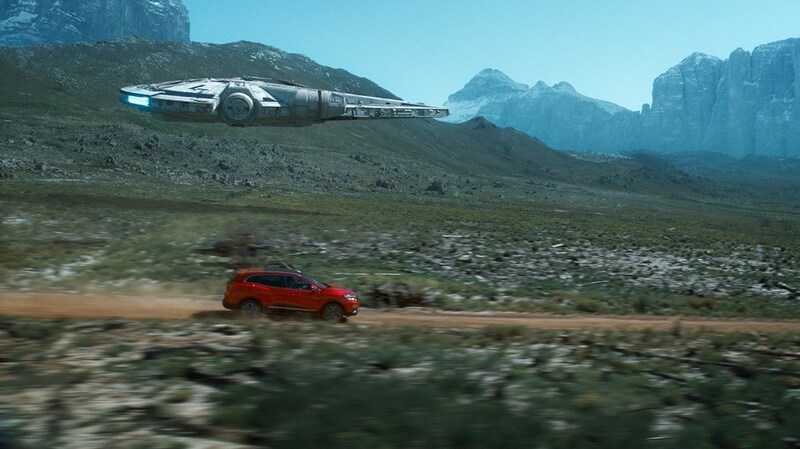 Simply put, this is a SUV that is part inspired, part sporty, and all class! 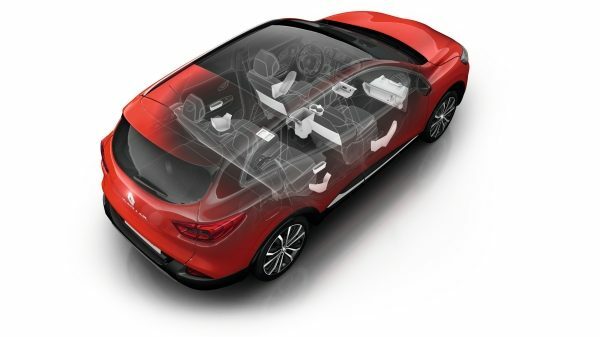 Will Renault KADJAR fit in your garage? If a vehicle moves into your blind spot, you are alerted by way of a visual signal on the wing mirrors. 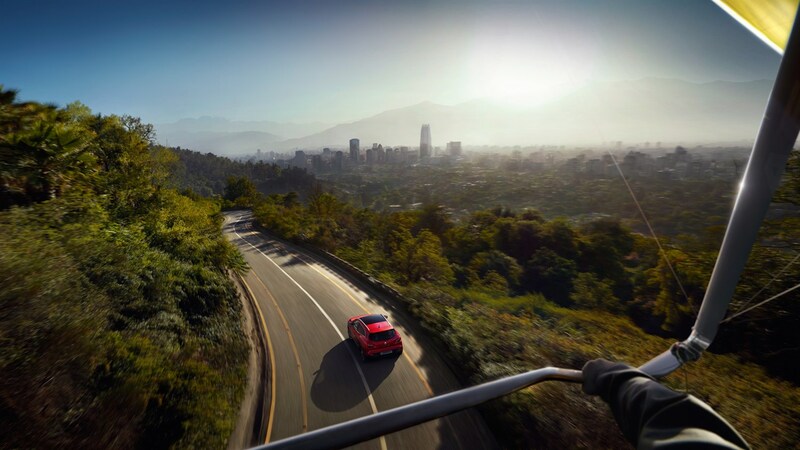 Assertive lines, aggressive grille, athletic shoulders. 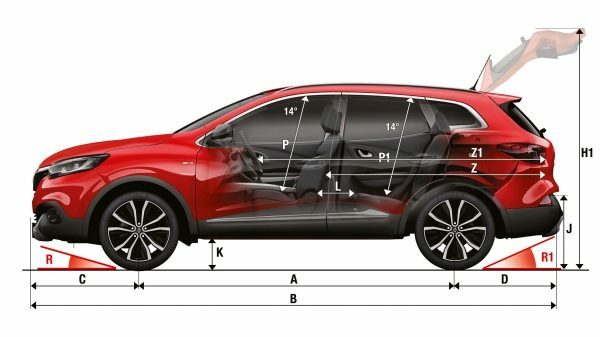 The Renault KADJAR leaves a lasting impression. 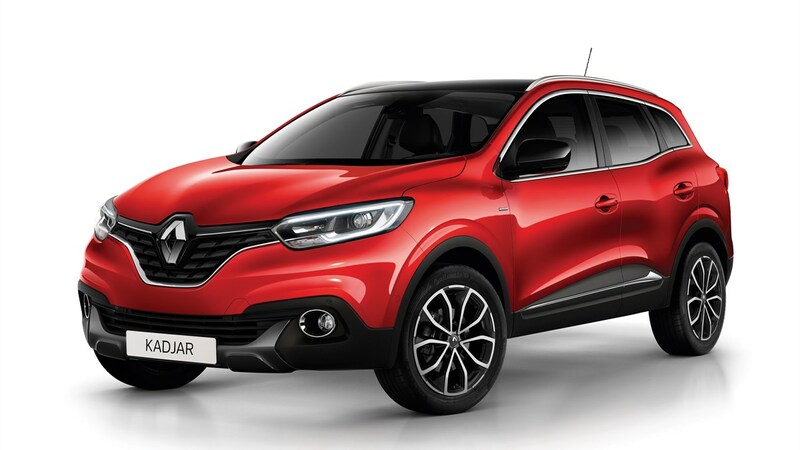 Like to take the KADJAR for a spin?